Looking to upgrade? We’ve got you covered! 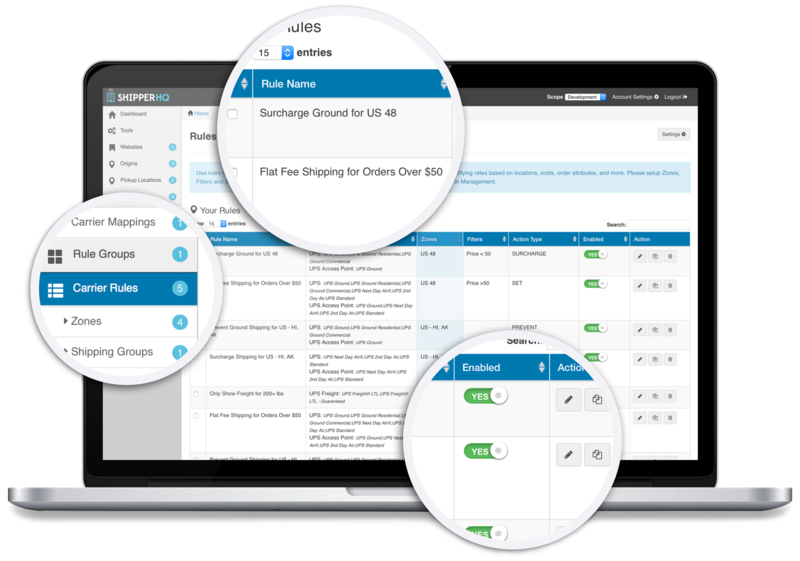 You’ve been getting a great value from WebshopApps extensions for a while, but it’s time to consider giving your shipping strategy a boost. 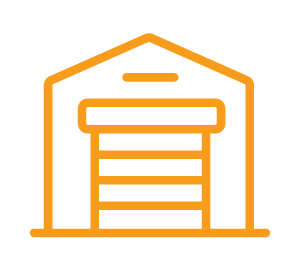 Upgrading to ShipperHQ gives you maximum flexibility allowing you to offer the kinds of shipping options your customers demand. 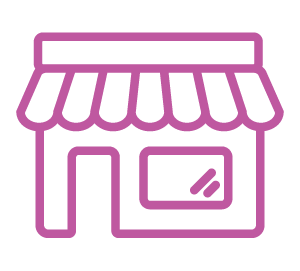 We’ve taken all the powerful features available from 40+ WebshopApps shipping extension, added more flexibility, broader carrier integrations, and leading-edge advanced features you can control from one place. 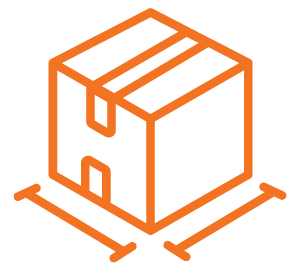 Plus, as long as you have an active ShipperHQ account you’ll automatically have access to the latest features and never have to worry about putting a patch in place when a carrier updates their API. Easy Peasy. Are You Ready for ShipperHQ? 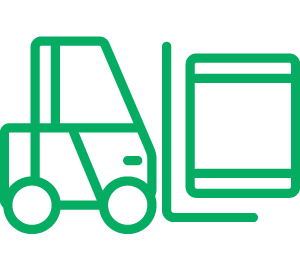 We are so confident you will love ShipperHQ’s improved features we’ll help make the transition easy. 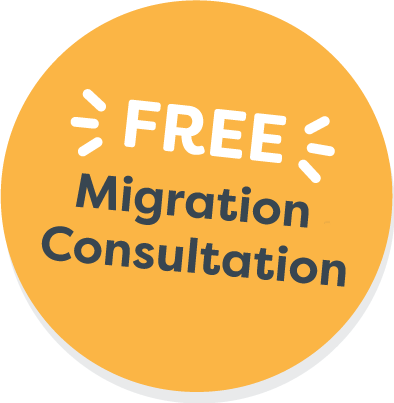 We're offering a free migration consultation with our shipping experts in the UK and US to make sure you can get the most out of ShipperHQ. 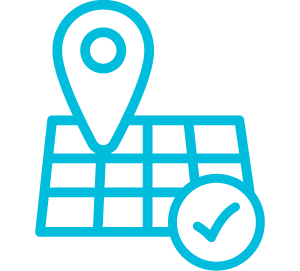 We want you to be getting the most out of your shipping rates strategy and are committed to helping you get set up stress free. The team at ShipperHQ is ready to offer you some impeccable customer service. We can’t wait to see you get creative with all this new tool will offer you. 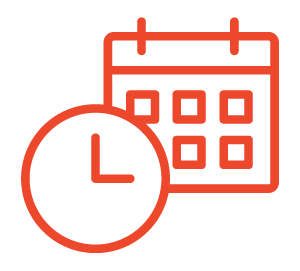 Contact sales@shipperhq.com today to set up an appointment for your free consultation or click "getting started" below to send your details along. Considering a Platform Upgrade or Switch?